1 DOGGONE FUN: Hoover Dam Lodge is joining with SinCity Dogs and Happy Face Foundation to host a K9 Thanksgiving Festival. 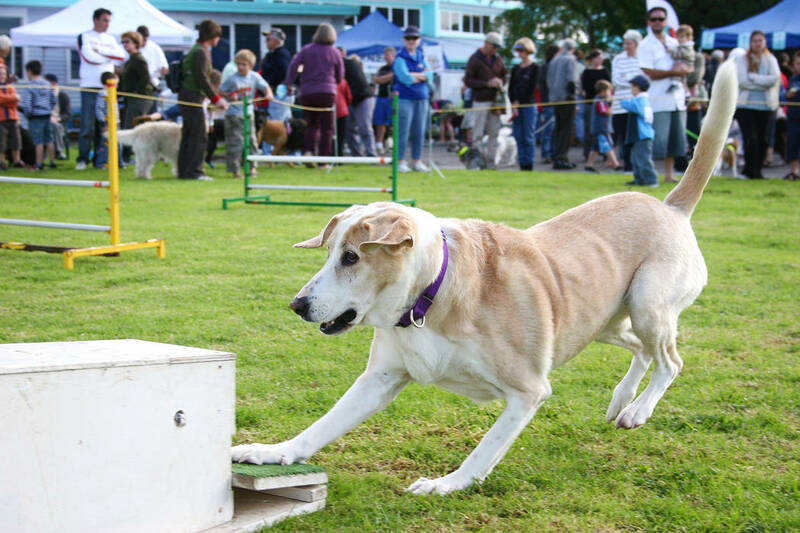 The event, scheduled from 9 a.m. to 4 p.m. Saturday at the lodge, 18000 Highway 93, will include a trick dog contest; freestyle dance demonstration; obedience, search and detection demonstration; flyball and disc tryouts; exhibits and vendors who specialize in dog items; and dog rescue organizations. Call 702-544-0085 for details. Thinkstock A K9 Thanksgiving festival, complete with flyball demonstrations, will be held Saturday, Nov. 24, 2018, at Hoover Dam Lodge, 18000 Highway 93, Boulder City. Celia Shortt Goodyear/Boulder City Review Admission to the Boulder City/Hoover Dam Museum inside the Boulder Dam Hotel is now free. It features several exhibits that share the history of Boulder City and the Hoover Dam. 2 GET THE BLUES: Join Monk and the Po Boys, a Las Vegas-based ensemble that pays tribute to the legends of blues through its performances, when it plays at 8:30 p.m. Friday at The Dillinger Food and Drinkery. There is no cover charge. The Dillinger is at 1224 Arizona St. Call 702-293-4001 or visit www.thedillinger.com for more information. 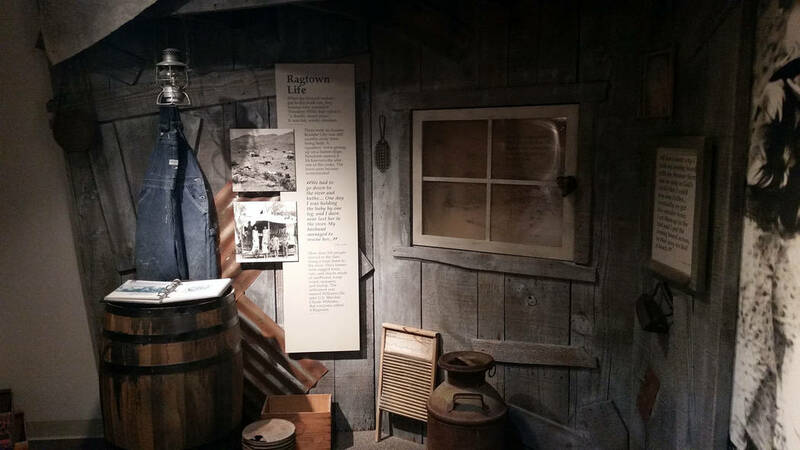 3 BLAST FROM THE PAST: Take a walk through the past while learning about the people and events that shaped Boulder City on a visit to the Boulder City-Hoover Dam Museum. Filled with exhibits and interactive displays, the museum focuses on the early days of Boulder City and the construction of Hoover Dam. It is housed inside the Boulder Dam Hotel, 1305 Arizona St. The museum is open daily from 7 a.m. to 7 p.m. Admission is free.